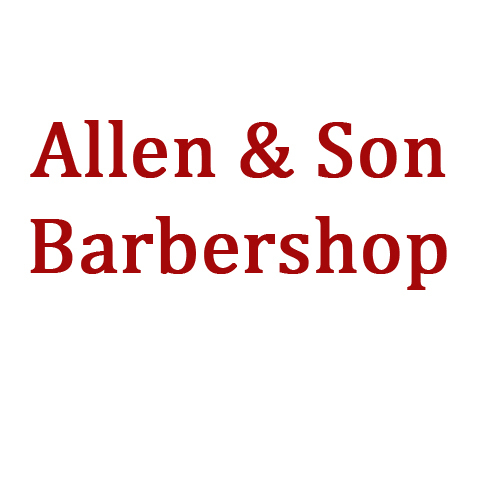 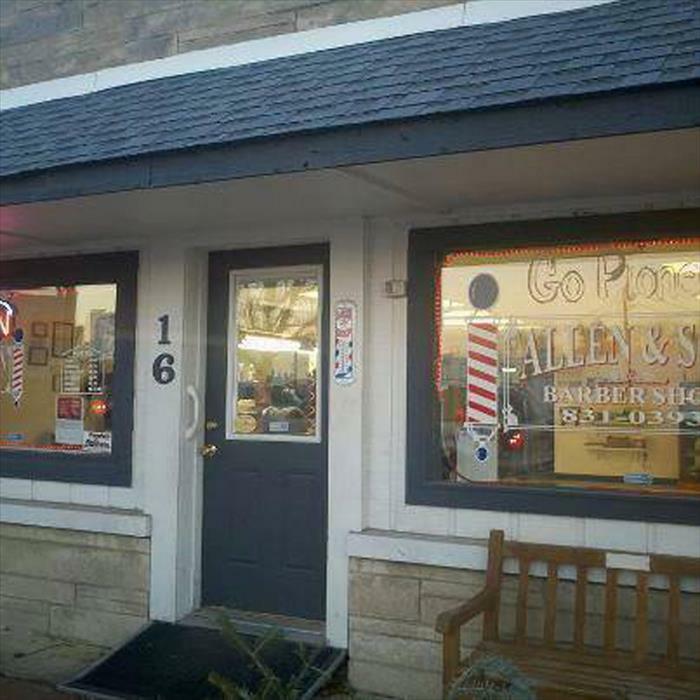 No Appointments -- Walk-in's Only Allen & Son Barbershop, in Mooresville, Indiana, is the area's leading, 4th generation, family-owned barbershop serving Mooresville and surrounding areas since 1947. 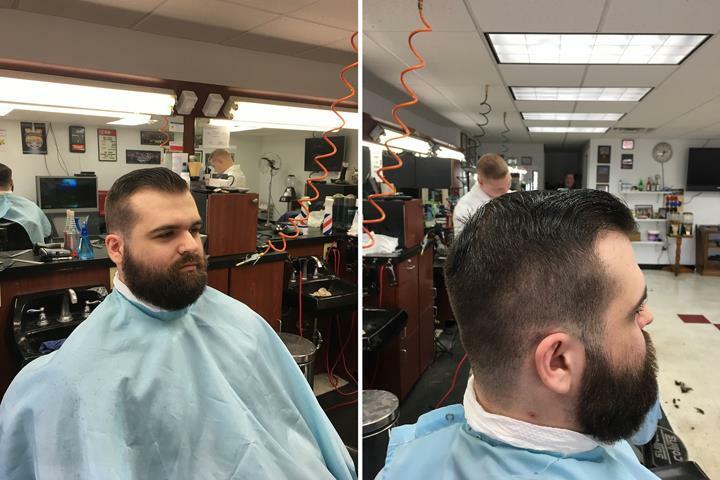 We specialize in fades, skin fades, flat top men's haircuts, beard trims and more. 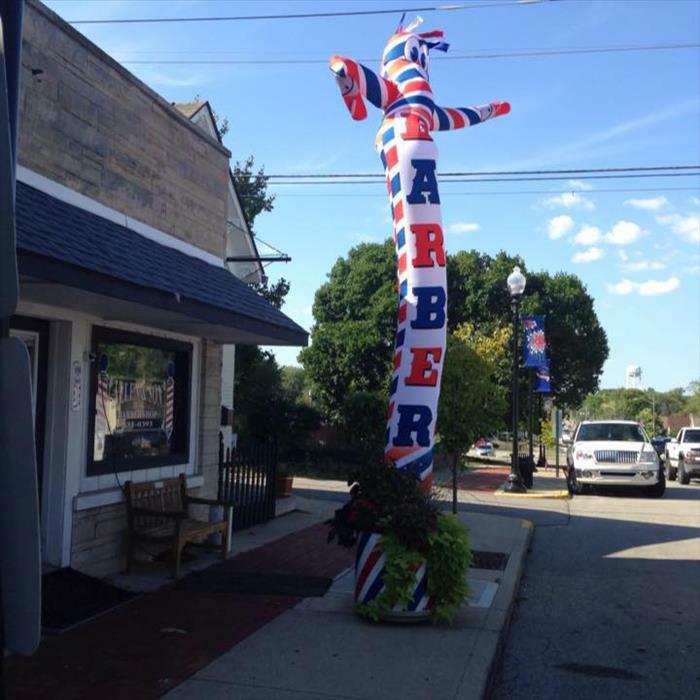 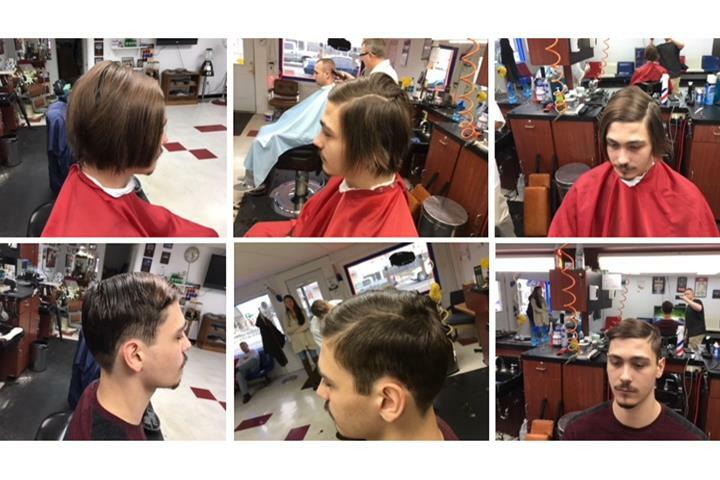 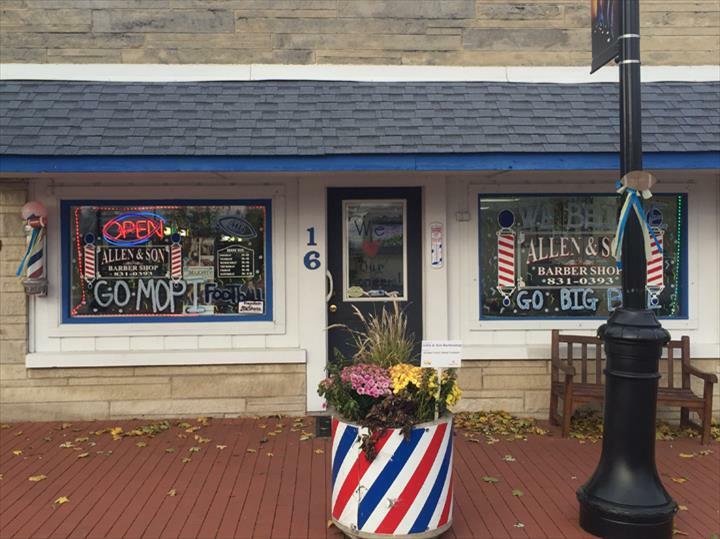 For your next haircut, visit Allen & Son Barbershop in Mooresville.